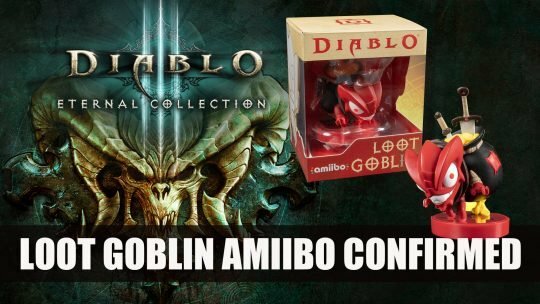 Diablo is getting its own amiibo Loot Goblin which confirms earlier rumours, more details here! 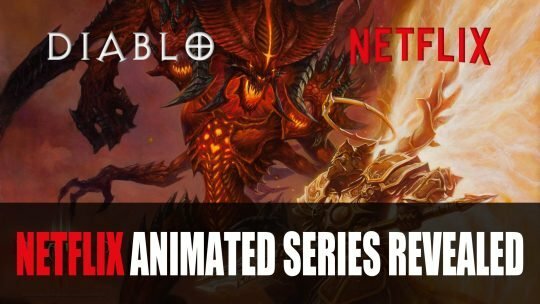 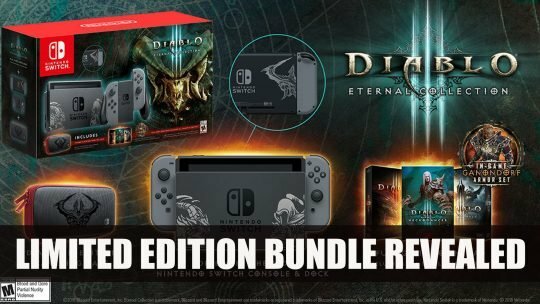 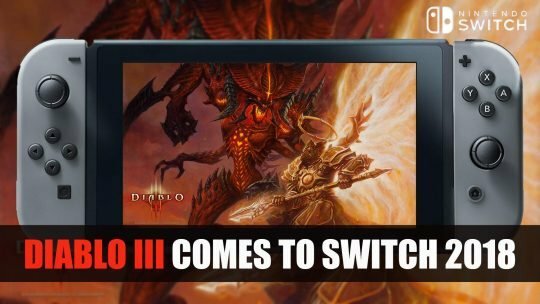 Diablo III the action-RPG gets confirmed to be coming to the Nintendo Switch later this year! 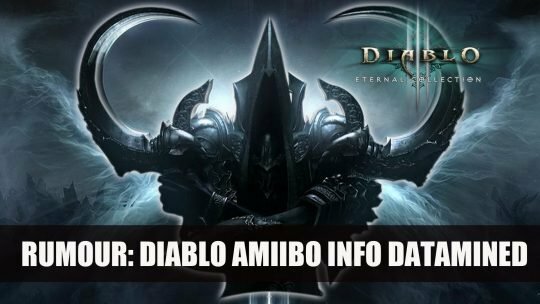 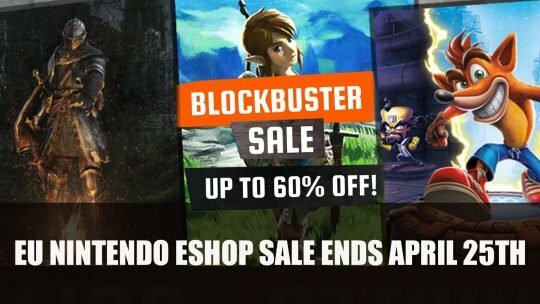 More details about the leak and confirmation right here.